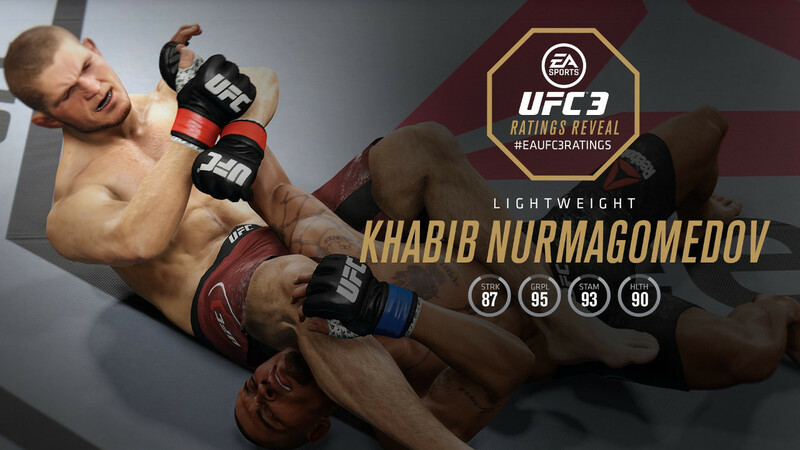 With just a week to go until EA Sports UFC 3 goes out through EA Access on Xbox One the publisher continues the reveal of the full fighter roster and their respective ratings. First up were the flyweights and bantamweights. Now on to featherweights, lightweights, welterweights and middleweights.